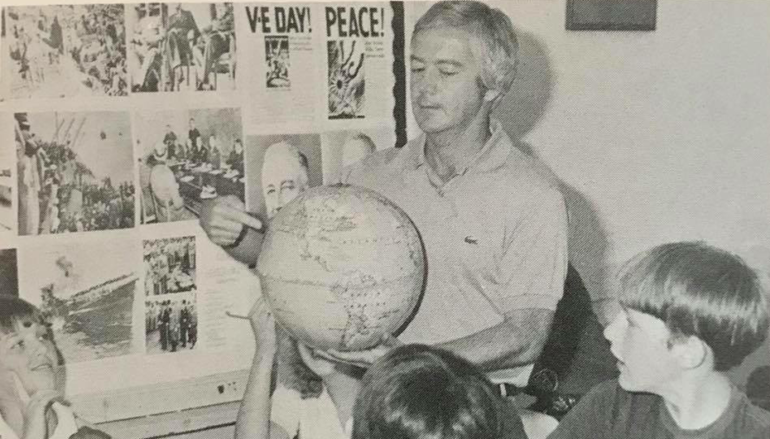 RAINSVILLE, Ala. — On Friday, DeKalb County lost a former Superintendent of Education. John Richard Land passed away at the age of 76 at Erlanger Medical Center in Chattanooga. Land served as the Superintendent of Education from June 1997 until June 2001 after choosing not to seek a second term. He was remembered as a hands-on official that took an interest in the well-being of DeKalb County’s students. Land was innovator in his time; pioneering the School Resource Officer (SRO) program in DeKalb County, as County Administrator Matt Sharp, who also serves on the DeKalb County School Board explained. The SRO program would end in 2003 when the grant funding ran out. 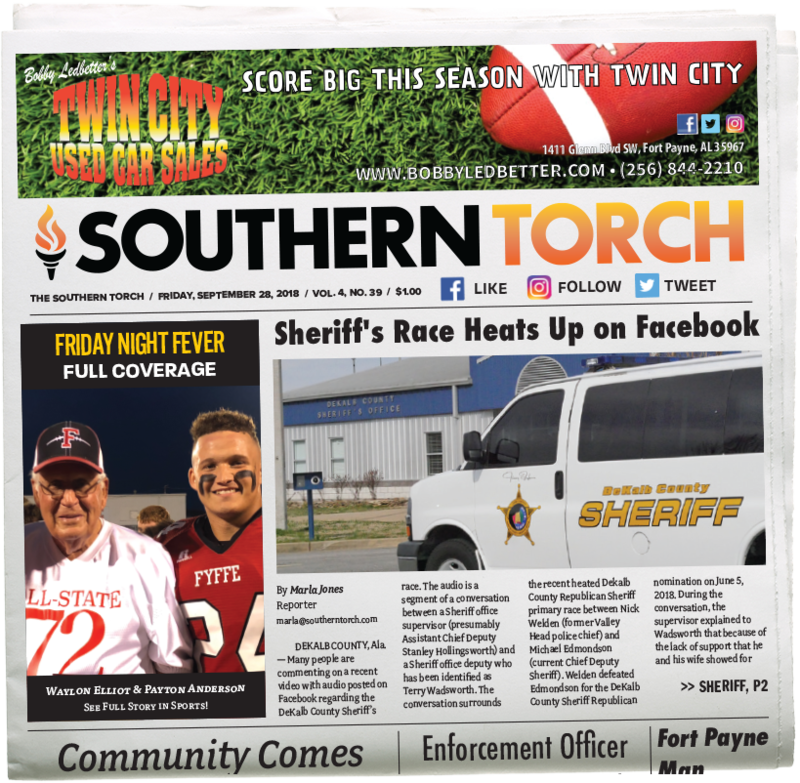 Sharp and other county officials were able to restore SROs at some schools, after 2003, but there has not been an officer in every school since Mr. Land’s program ended. 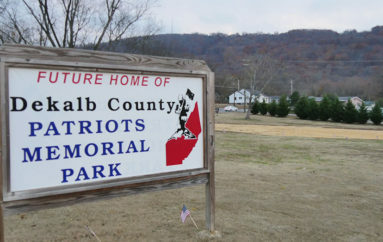 Sharp also pointed out that Land was the first Republican elected to the office of Superintendent in DeKalb County since 1964. “From the outpouring of love at his funeral visitation and speaking to his former students and colleagues, it is very apparent he left a legacy that will be long lasting,” said Dr. Barnett. “We are thankful for Mr Land’s service, and he will be remembered for his commitment to the students, faculty, and communities of DeKalb County,” he said. “His wife and family will be in my prayers,” concluded Dr. Barnett. “The community is at a loss, because he was dedicated to what he did. I knew him for over 50 years. I sorely regret I was gone when he passed away,” concluded Harcrow. Land’s funeral was held on Sunday at the Rainsville Funeral Home with Bro. Gary Kirk and Bro. Kevin McCreless officiating. He was survived by his wife Rebecca Land, sister Carolyn Roberts, along with brother Rodney Land.